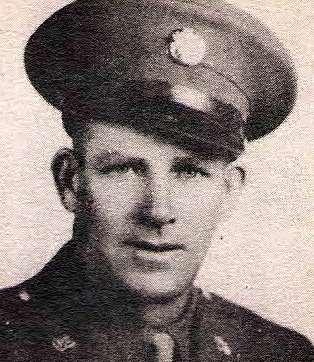 Joe W. Patton, son of Mr. John Patton, Wichita Falls, husband of Helen Priffitt, attended Collinsville Schools. Entered Army, 1943, trained at Camp Roberts, Cal. Served in France, Belgium and Germany. Awarded ETO, Purple Heart, Combat Inf. Badge and 2 Battle Stars. Wounded in Germany, 1944. Discharged in 1946.